Wipay has partnered with the Weeve app, which will allow customers to access rewards based on their purchases. 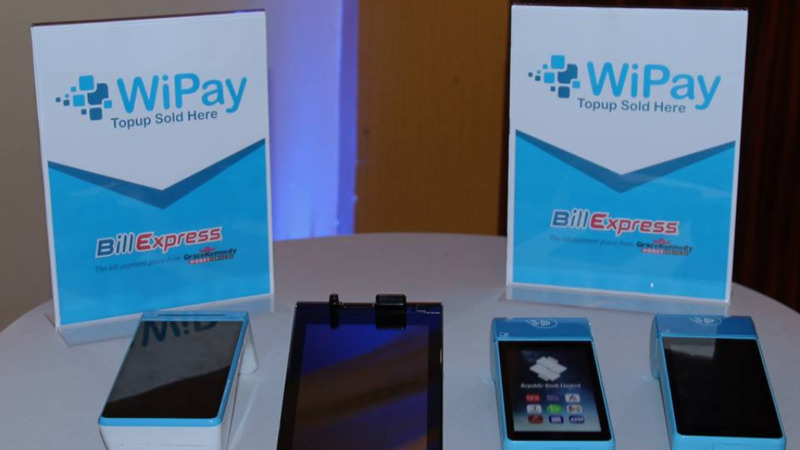 Customers can now use Wipay to purchase items via their mobile phones and access points or rewards via the Weeve App. Richard Marshall, Managing Director of WeeveTT, said the app will benefit customers. "What it does is it provides more convenience to the customer and it also is a very good...profit centre for the merchant. 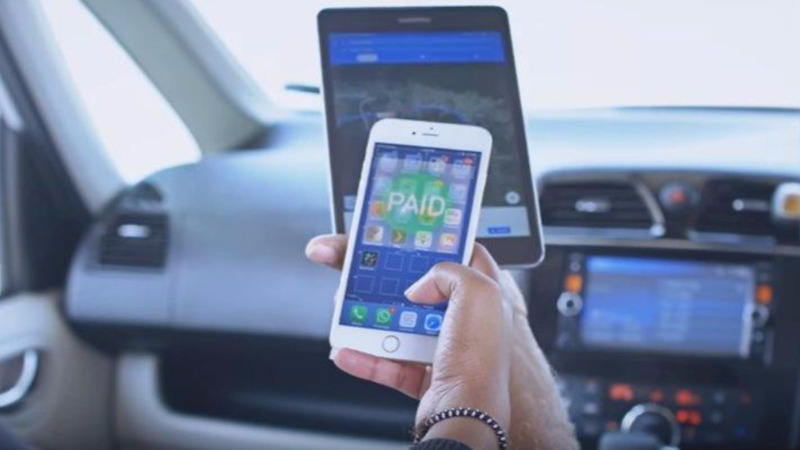 "We think that this is for us, it gives us the ability to scale, to leverage the Wipay infrastructure, and through the synergies we'll be able to grow our footprint much bigger, much quicker, that we otherwise wouldn't have access to," he said. 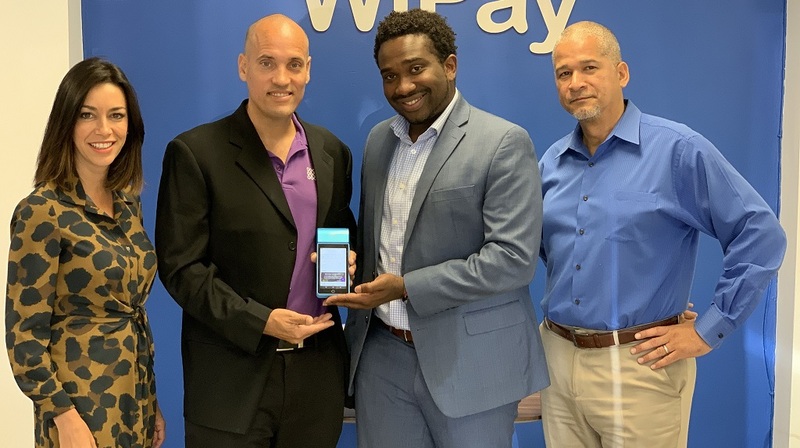 Aldwyne Wayne, founder and director of Wipay, said the partnership is a positive move and believes that both businesses can benefit from the collaboration. "It's a good partnership for both companies for growth and for delivering services to Trinidad and Tobago," he said. For more information on the Weeve App go to http://weeve.tt/app/. 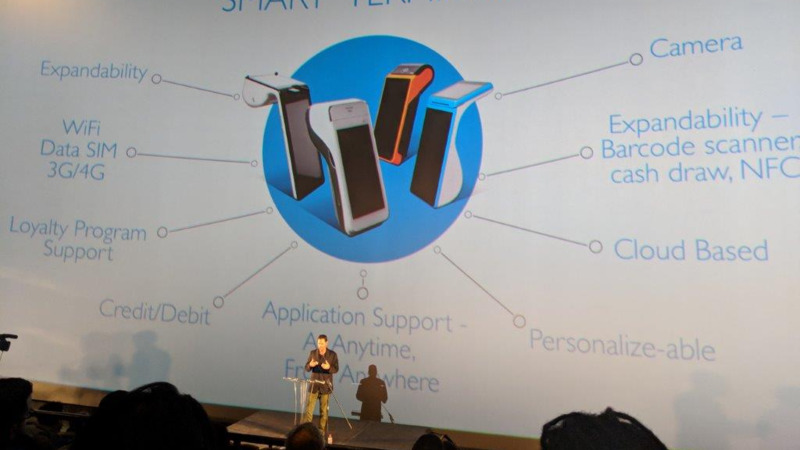 For more information on Wipay go to https://wipaytoday.com/.